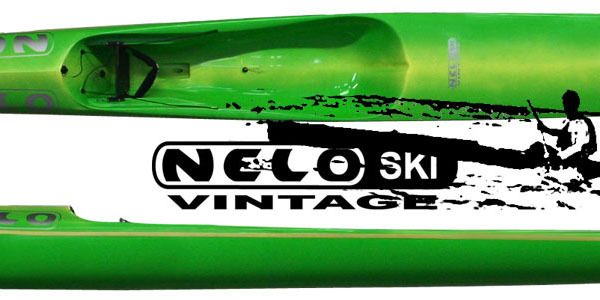 The New Ocean Ski Vintage is now officially released, even tough some of our loyal customers already received the very first ones, it is now time to have it offfcially presented. 2. Far from being a a learning boat in the traditional sense, it is a introductory boat that will allow the user to enjoy all the thrill of surfskiing. 3. A good adition to our line of ski’s until now only focused on the top end paddlers. Feedback from the first users confirms our expectations, both in comfort and speed, as they could not feel any difference in speed but enjoyed the extra stability both in calm and rough conditions. Soon we will also present the new Ocean Ski XXL, that will complete our first line of skis, in what is a solution for the over 85-90 Kg paddlers.